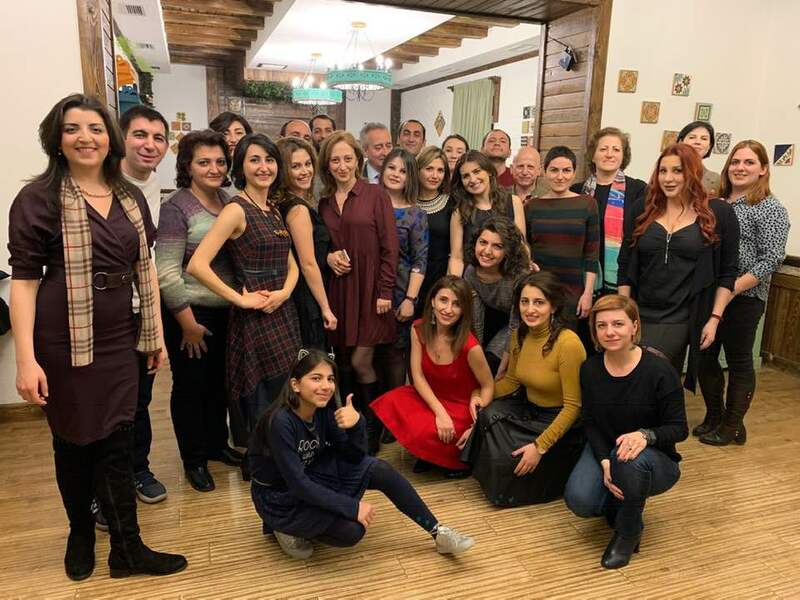 Continuing the established tradition of coming together in different parts of the world, alumni of the American University of Armenia (AUA) gathered in Glendale, U.S., on January 13, 2019, and in Yerevan, Armenia, on January 26, 2019. 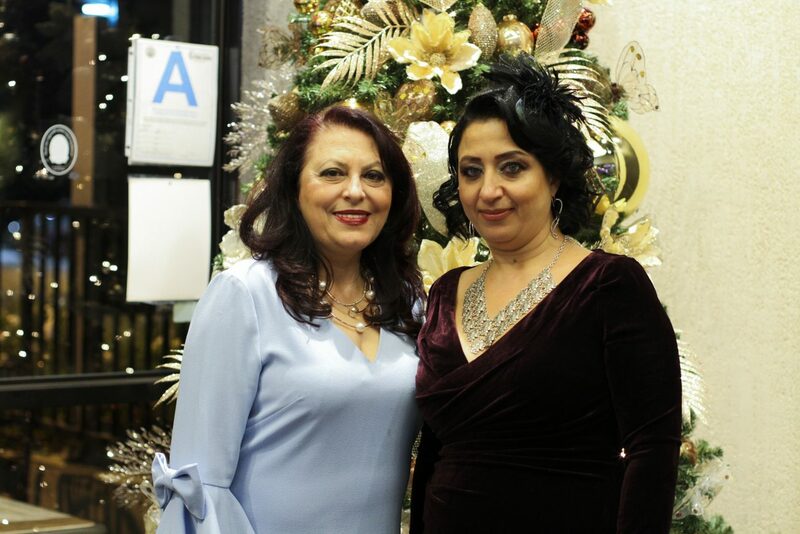 Over 40 alumni from Southern California together with their family members and friends came together to celebrate Christmas and New Year in Glendale. 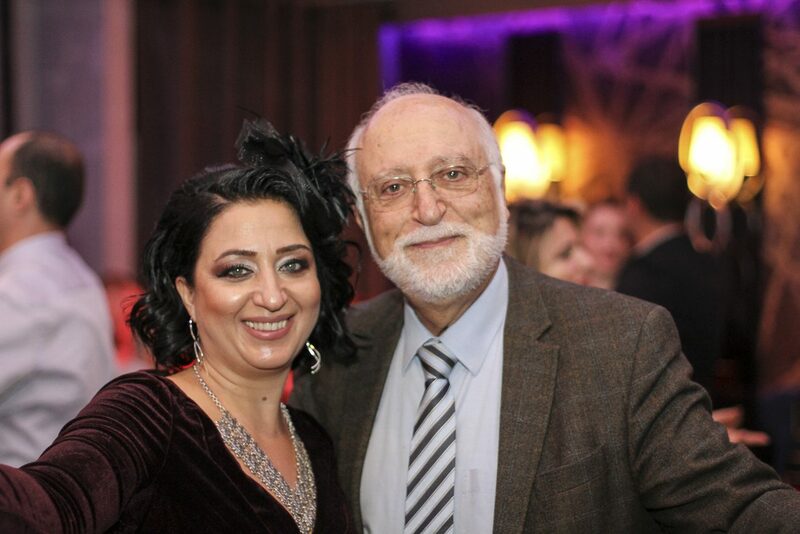 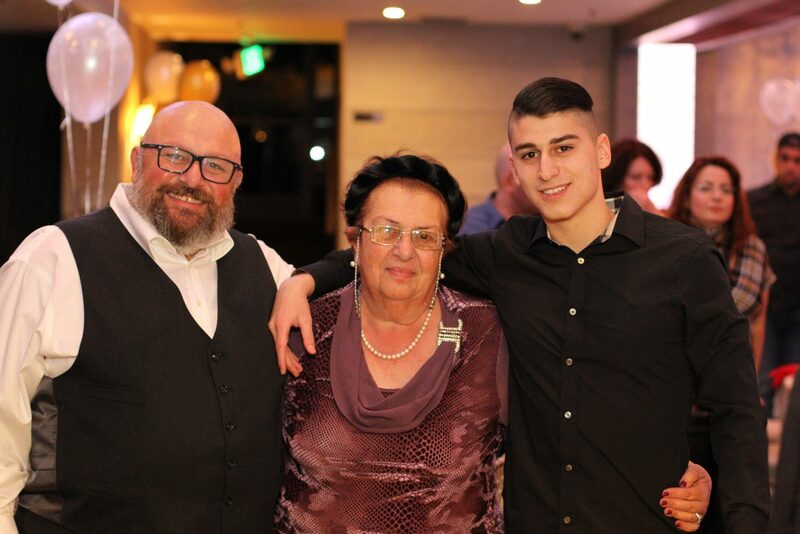 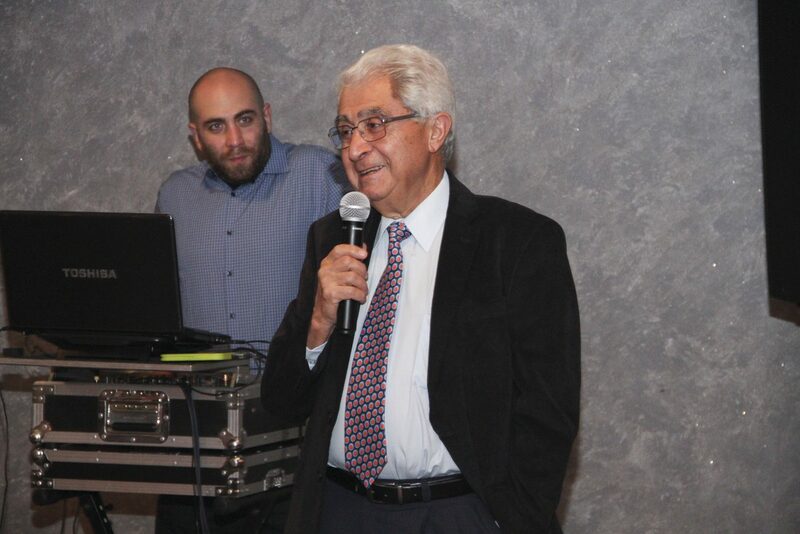 The alumni were joined by AUA President Dr. Armen Der Kiureghian, his wife Nelly Der Kiureghian, and AUA President Emeritus Dr. Haroutune Armenian. 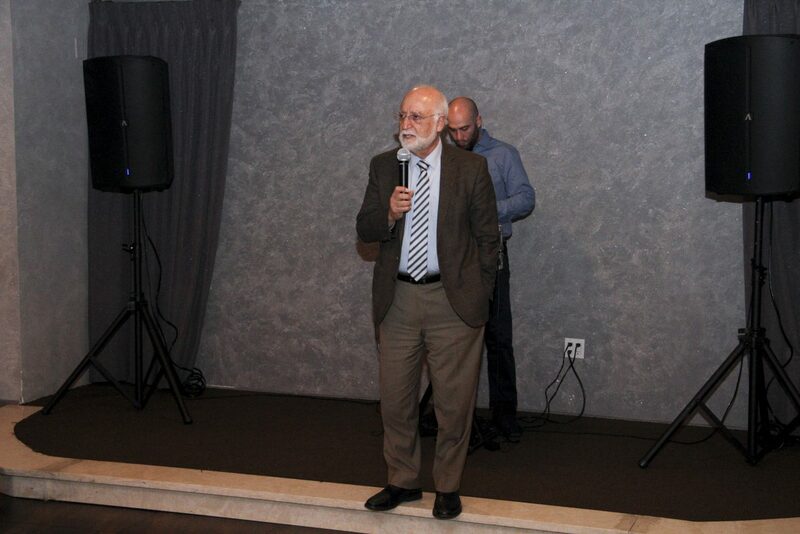 Speaking at this festive event, Dr. Der Kiureghian provided a quick update on the strides AUA has achieved in academic quality and campus facilities. 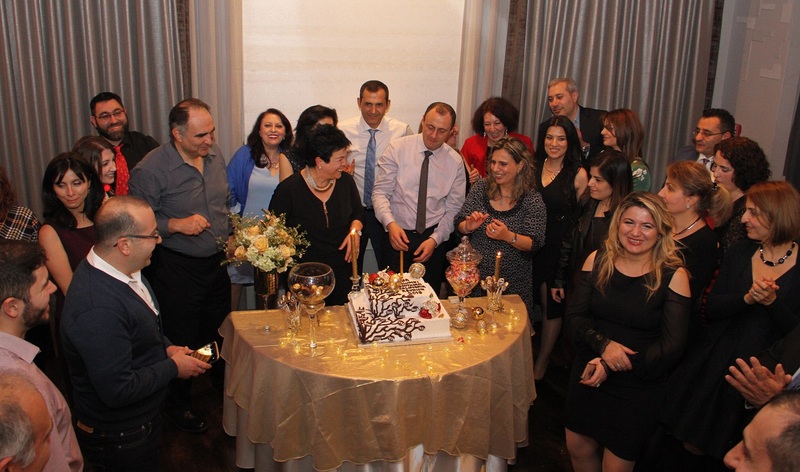 Yulia Ghazaryan (M PSIA ‘99) extended greetings on behalf of the AUA Alumni and Career Development Office (ACDO). 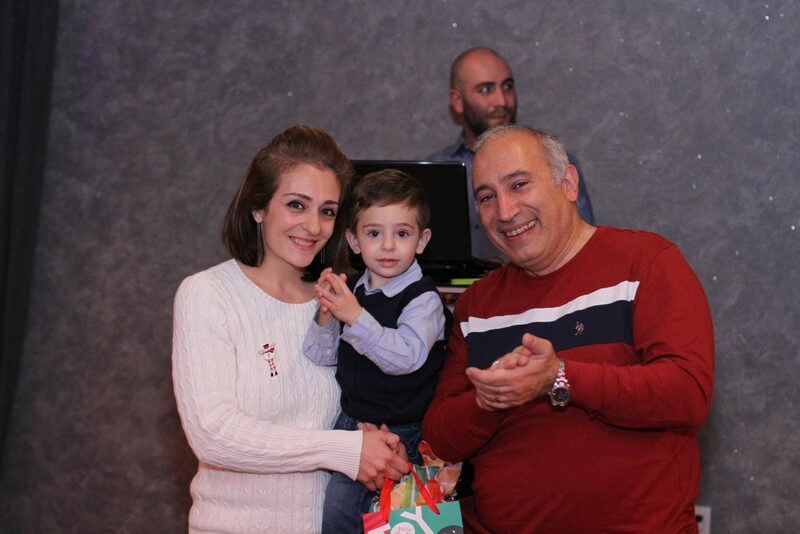 She remarked that the alumni reunion was a time to celebrate cherished memories and create new ones while strengthening bonds with the University and with one another. 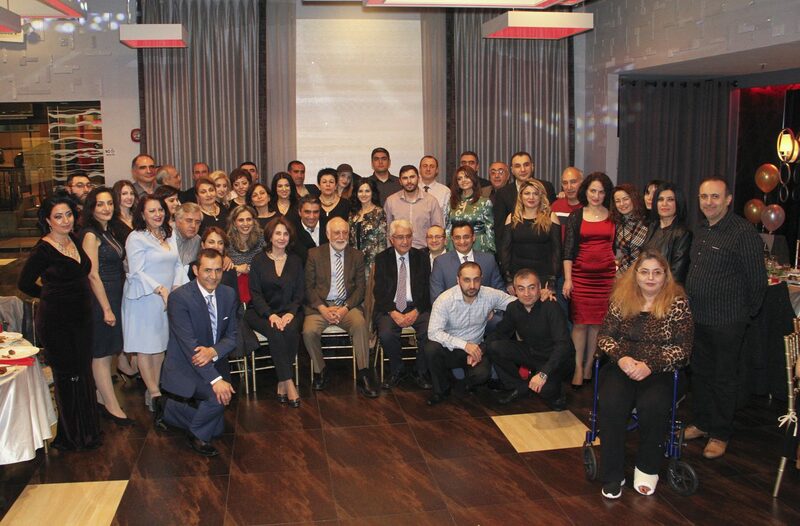 The alumni talent dinner in Yerevan brought together more than two dozen AUA graduates. 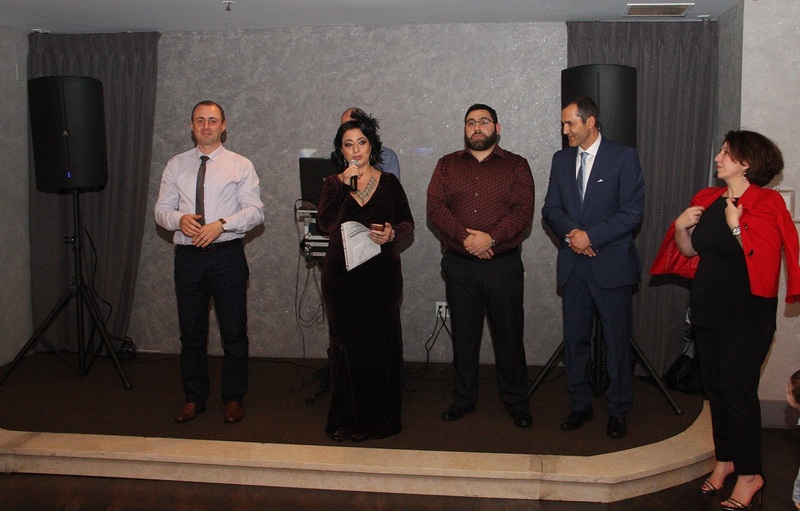 AUA Vice President of Operations Ashot Ghazaryan, Assistant Vice President Anahit Ordyan (MBA ‘93), ACDO Manager Narine Petrosyan (M PSIA ‘03), and ACDO Coordinator Stella Kostanyan were also present at the event. 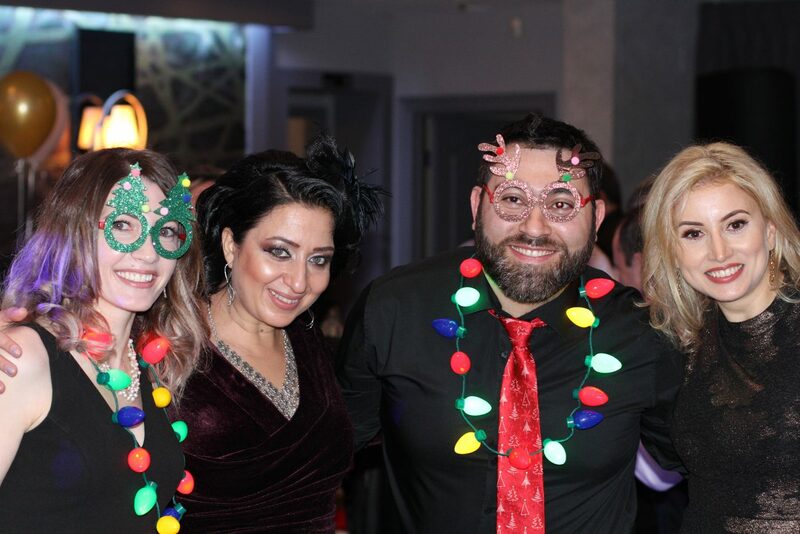 The dinner provided a festive and informal ambience for networking, sharing professional experiences, and revealing new talents. 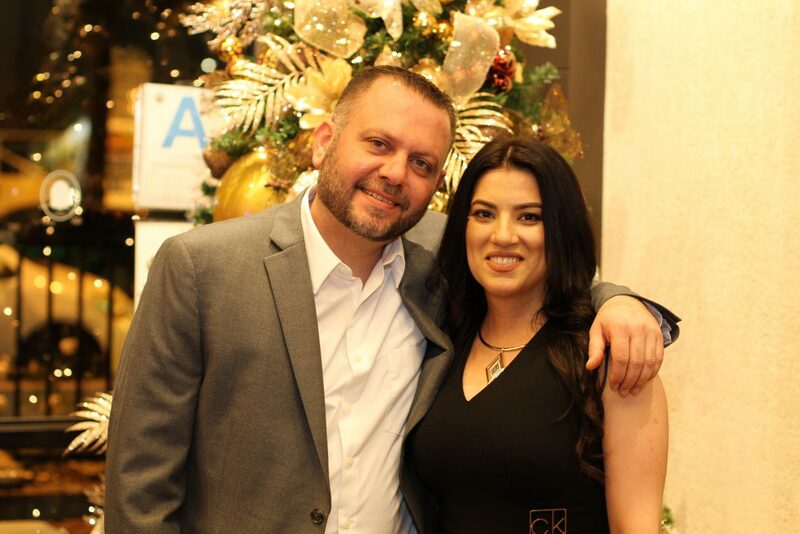 “The most important thing I learned at AUA is that you can change anything when you want to. 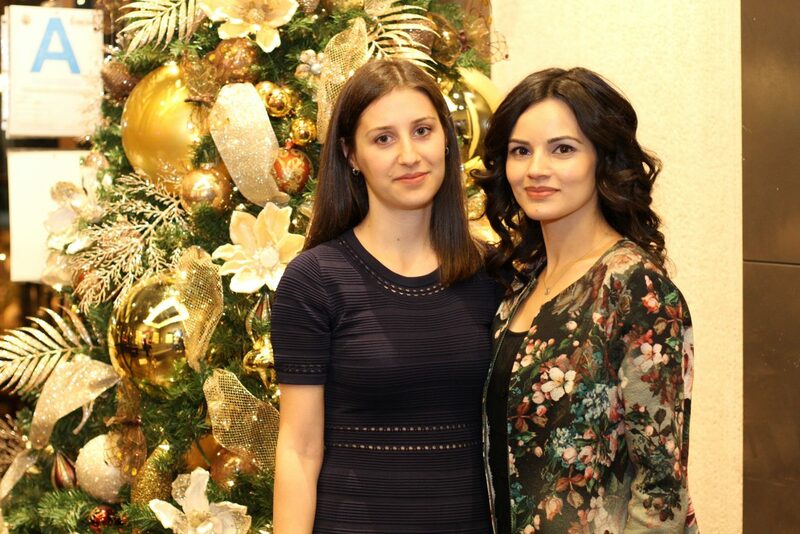 You just need to be focused on your goal and work hard to achieve it,” said Lilit Hovhannisyan (MBA ‘12), an alumna working in consulting and managing venture capital funds.